By the Sea Kiln-fired Vitreous Enamel Pendant on 20 Adjustable Sterling Silver Chain. White and Aqua. 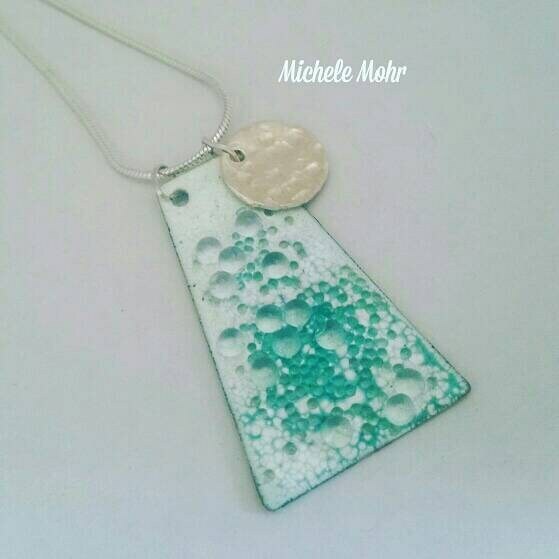 By the Sea Kiln-fired Vitreous Enamel Pendant on 20" Adjustable Sterling Silver Chain. White and Aqua.